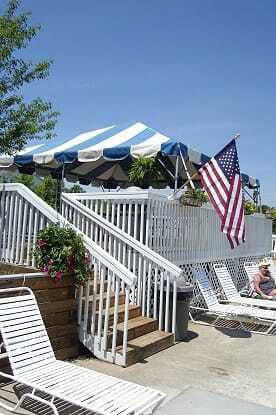 Deck rental is available for members and non-members. 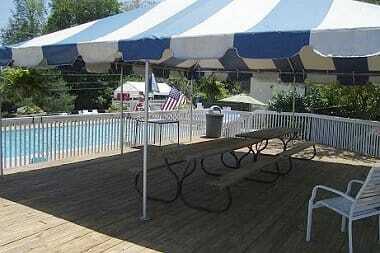 This rental includes use of the awning area in the large pool area, a lifeguard, and use of the pool for 3 hours for up to 30 people. 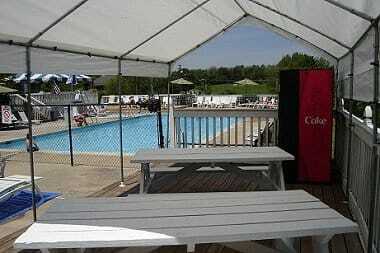 Rental parties will be responsible for cleaning the areas used. The parties must adhere to all HHRC rules and regulations. 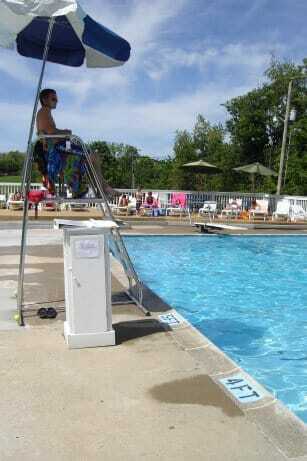 The lifeguard on duty has ultimate say on all safety and health issues.